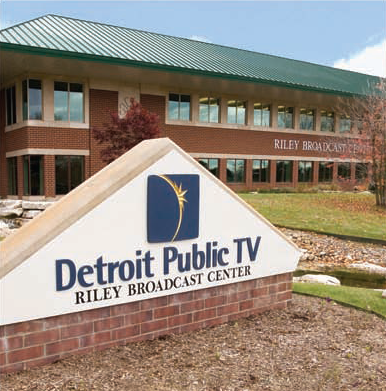 Thank you to our presenting station - WTVS - Detroit Public Television! ... and also to the many PBS stations nationally who continue to air Voices of a Never Ending Dawn on patriotic holidays. Voices of a Never Ending Dawn first aired on Detroit Public Television and all Michigan PBS stations in the fall of 2009, bringing this herioc story to thousands of descendants of the World War I Polar Bears living in that state. Millions of people in Michigan and accross the country of Canada enjoyed the film at that time. By Memorial Day of 2010 PBS stations from coast to coast began airing the film in observance of this patriotic holiday. KOCE, Pamela Peak's home PBS station in Orange County, California will now air Voices of a Never Ending Dawn on Veteran's Day evening at 9 PM Pacific Standard Time. And we thank all of the PBS stations who will again air Voices of a Never Ending Dawn in observance of Veteran's Day, November 11, 2010.